With less than 24 hours to go before the Race Across America (RAAM) begins, I find myself pausing to reflect how grateful Corinne and I are to each and everyone of you. 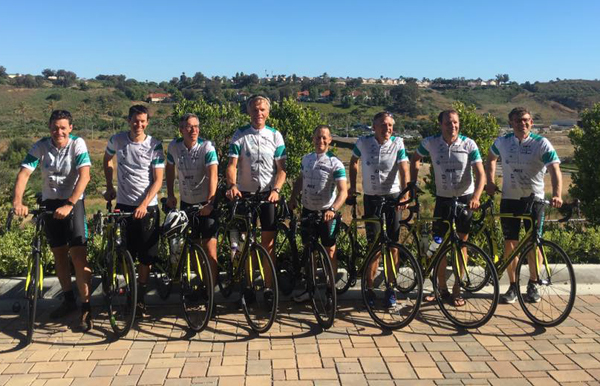 Over the last year, my team of seven racers and I have trained exceptionally hard to be prepared for this cycle race from coast to coast across USA. My whole family have been moved beyond words by your continuing generosity, love and support. To our amazing donors, sponsors, riders and crew: we cannot thank you enough for your kindness, dedication and encouragement. And to everyone for remembering Cameron and keeping his memory alive. 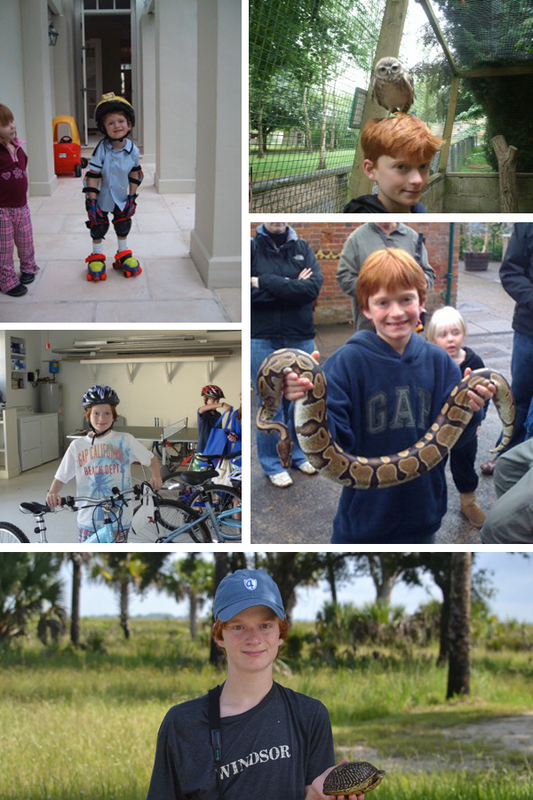 From a very young age, Cameron loved nature and being outside. He fell in love with birds as a young teenager. He loved the fact that he could find birds anywhere: in the countryside or in cities. Cameron avidly monitored his birding “patch” , a plot of land where he officially documented the comings and goings of bird species. The Cameron Bespolka Trust is dedicated to Cameron and his love of the outdoors. We hope this Trust will allow many children and teenagers to connect with nature as he did. The racers and crew are all in California preparing the final plans and we are all very excited to start the race tomorrow. We have met some amazing other teams and solo cyclists and everyone has a story to tell. We all have one objective in common: to raise awareness for a cause close to our heart. Please follow us as we race! We will have a live video feed which will go on air from Oceanside, California on Saturday 17th June at noon PST / 3pm EST / 7pm GMT. Go to our website: cameronbespolka.com, and click on Live Video Feed on either the Home Page or under Race Across America under the Fundraising tab at the top. Thank you so much for supporting the Cycling for Cameron Team.